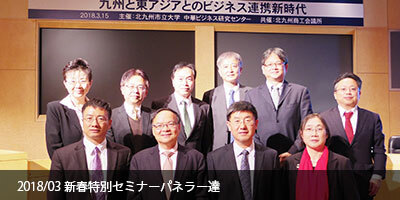 New Year Special Seminar 2019 ended. 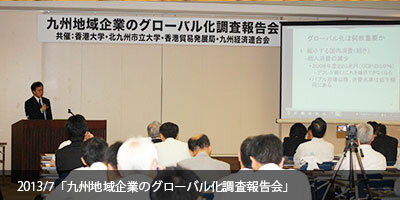 The 15th Regular Seminar ended. 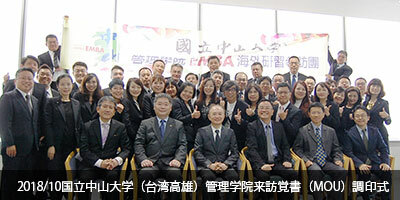 The EMBA overseas study delegation from the College of Management, National Sun Yat-sen University of Taiwan visited our University K2BS. 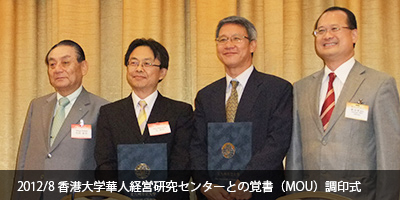 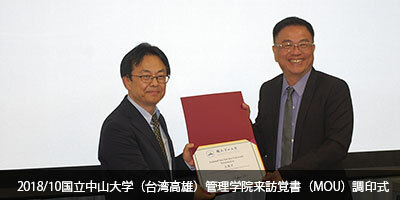 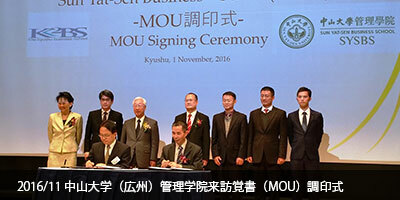 MOU on Academic Exchanges was concluded with the College of Management, National Sun Yat-sen University of Taiwan. 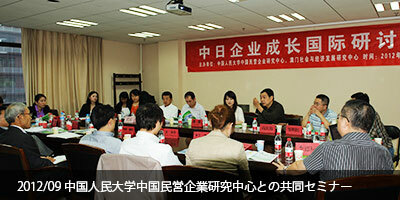 Graduate School at Shenzhen of Tsinghua University respectively published the news of Overseas Study Program FY2018. 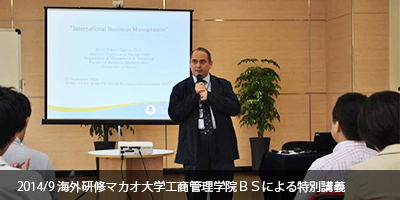 Overseas study program 2018 of K2BS for Special Lecture Business Administration was implemented. 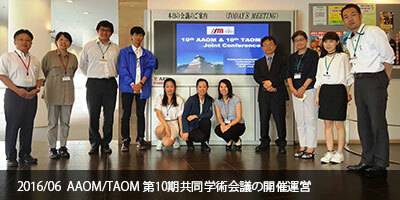 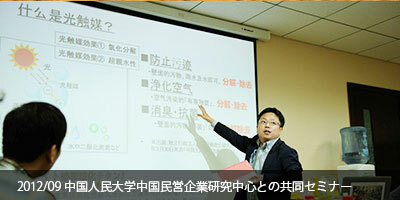 The 14th Regular Seminar ended.